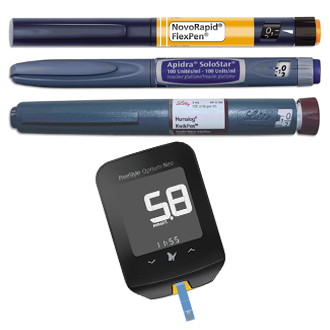 These materials have been developed by Baker Heart and Diabetes Institute experts for use by clients and health professionals for patient education. The Institute is committed to providing credible, evidence-based health information regarding optimum approaches to the prevention and management of disease. 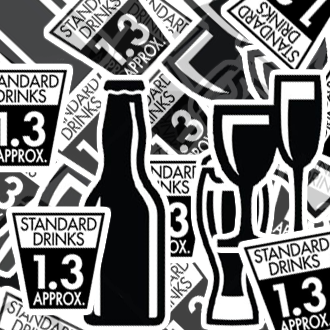 Reducing your alcohol intake can have a positive impact on diabetes control and body weight. 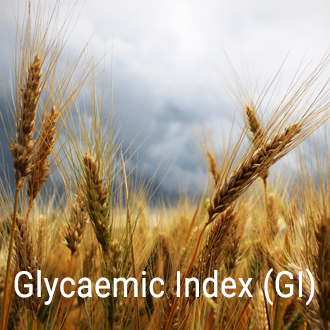 Understanding what carbohydrates are, the better types and quantities to be eaten across the day can assist in improving diabetes control. 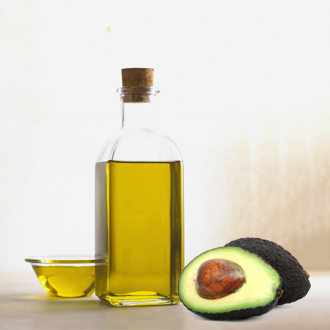 Reducing saturated and trans fats in the diet can improve cholesterol levels and assist with weight management. 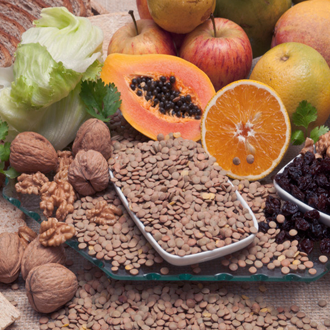 Dietary fibre has many health benefits, including assisting weight management, appetite control, cholesterol lowering, diabetes prevention and management and digestive system health. 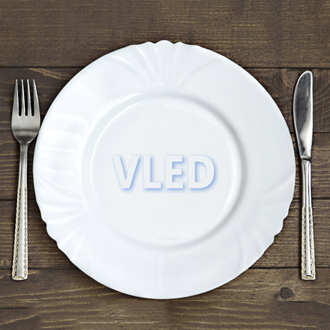 Choosing the right meal when eating out can be tricky. 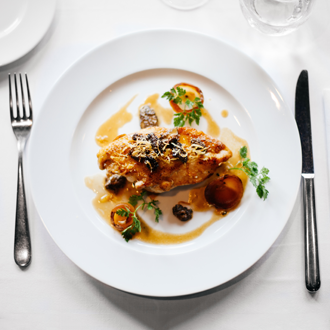 Use this guide to assist you to eat out in an healthier way. This guide will assist you with healthy snack options as part of a nutritious eating plan. 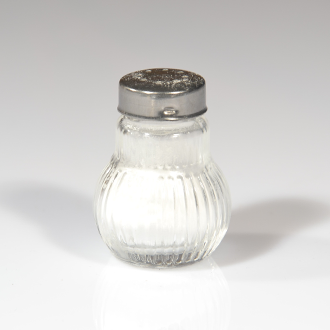 Reducing your salt intake can help you reduce the risk of developing stroke, heart and kidney disease. 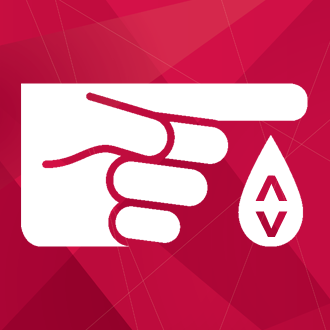 Having a sick day management plan to manage blood glucose levels (BGLs) is important to help prevent diabetic ketoacidosis and hypoglycaemia. 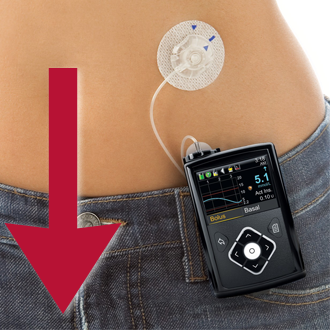 Practical strategies for troubleshooting your insulin pump and managing a malfunction. 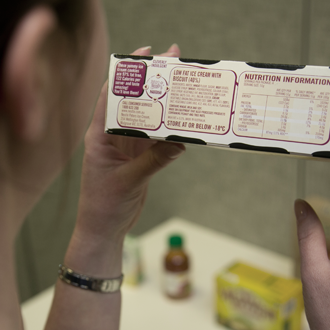 Understanding how to read nutrition information will help you identify healthy choices. Even when preparing healthy meals, it is important to consider the portion sizes of different foods. 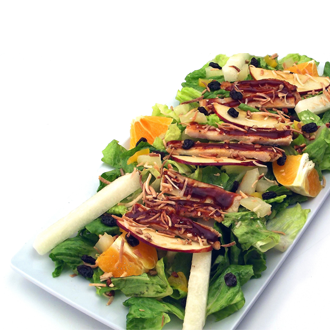 This guide provides you with useful tips when preparing healthier meals. 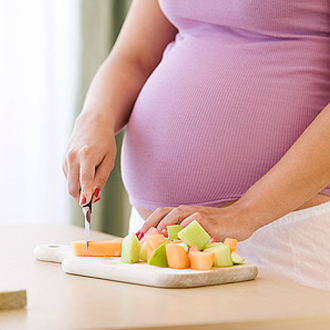 This fact sheet will provide you with nutrition tips to assist with the management of gestational diabetes. 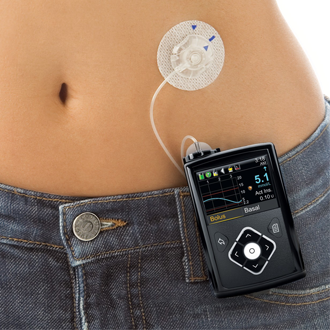 A resource for health professionals to assist their clients on insulin pumps in tailoring their insulin boluses at meal times. 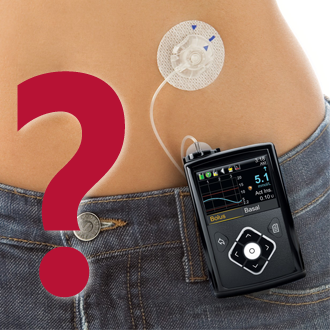 Strategies for managing hyperglycaemia on an insulin pump. 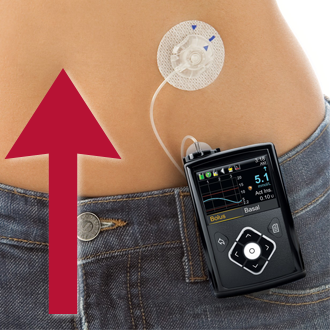 Strategies for managing hypoglycaemia on an insulin pump. 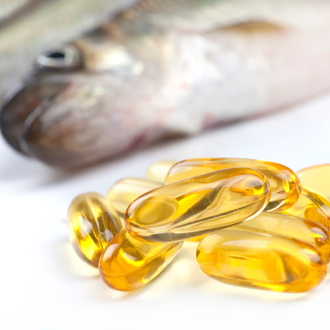 Omega-3s help to reduce the risk of heart disease and stroke by improving cholesterol levels, thinning the blood and reducing inflammation. 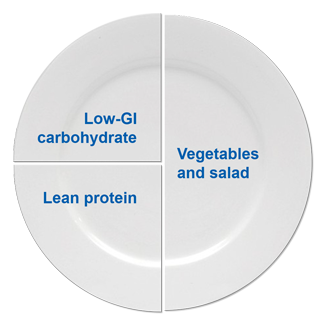 Having the right size plate makes it easier to avoid overfilling your plate and your stomach. 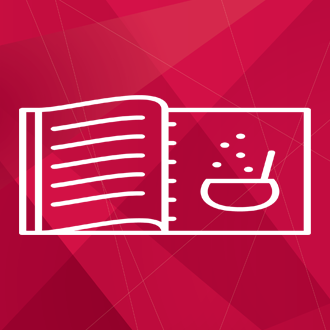 This fact sheet will help you locate quality, evidence-based recipe books and related websites. 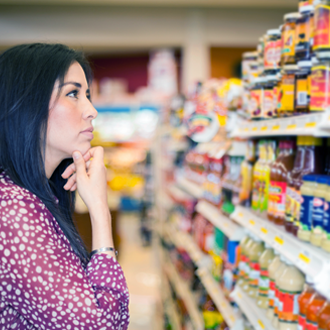 This guide provides general dietary information to help identify healthy food choices when you are shopping. 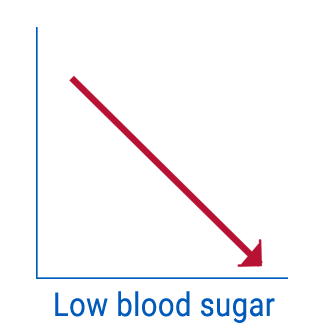 Understanding the signs, symptoms and causes of hypoglycaemia for some people with diabetes is extremely important, along with the key treatment steps. This fact sheet will help you understand what diabetes is and the risk factors for type 2 diabetes. 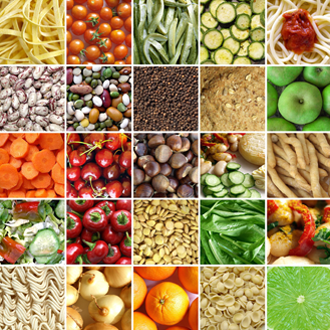 A resource for health professionals to assist clients on very-low energy diets. With the rising number of Australians affected by diabetes, heart disease and stroke, the need for research is more critical than ever.